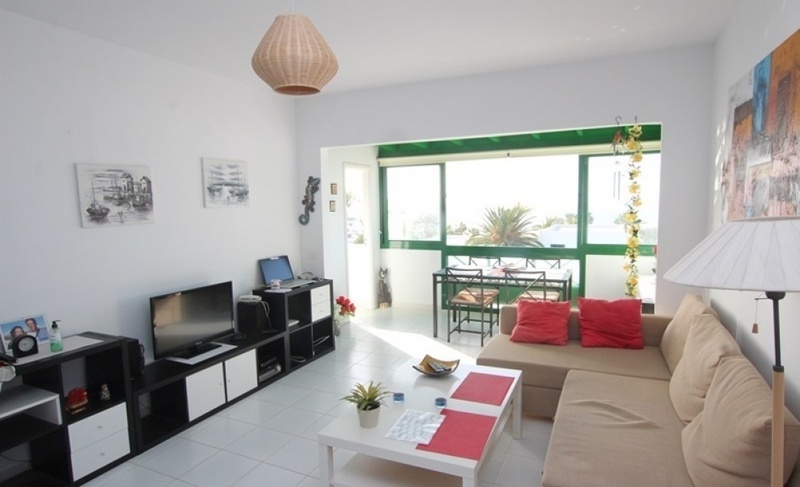 Lovely generous apartment situated in Puerto del Carmen beside the beach and main Avenida. The property comprises of 1 bedroom 1 bathroom, a bright living and dining room, an open plan kitchen and a south faced terrace with panoramic sea views. This apartment comes to the market fully furnished.